Launched in October 2013, Cambridge Consulting Network (CCN) London is CCN’s other main UK branch. Situated in a leading global centre, we leverage the expertise and experience of members across London’s top universities. We benefit from CCN’s expansive network of entrepreneurs and students, and are experienced in working with companies in different fields, including information technology and the charity sector. 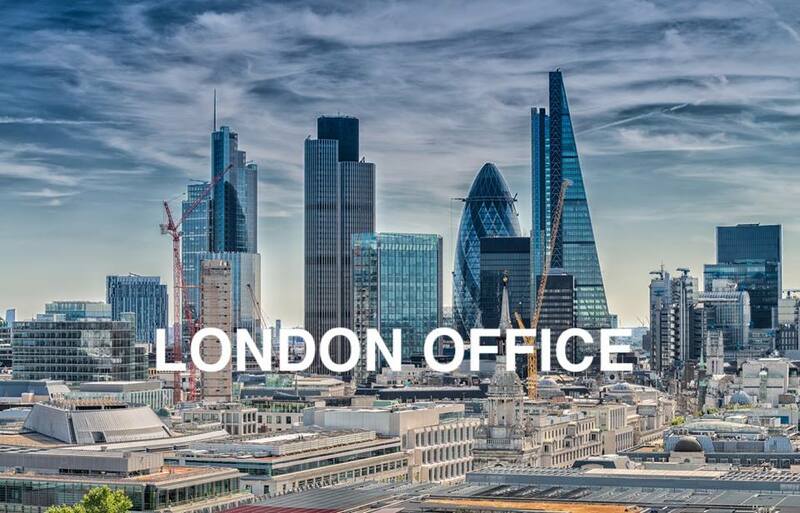 We have a strong history of working with start-ups based in the UK’s dynamic capital city and around the world. All London-based students are welcome to join our network, and we are actively seeking new projects, advisors, and sponsors. 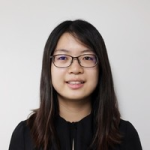 If you would like to propose a project or are interested in joining as an advisor or sponsor for our branch, please contact Alexandra Liu, President, at alexandra.liu.london@cambridgeconsultingnetwork.com, or Tu Chang, Vice President, at tu.chang.london@cambridgeconsultingnetwork.com. If you would like to join us as a student consultant, please write in to Jonathan Ang at Jonathan.ang.london@cambridgeconsultingnetwork.com, and look out for recruitment details on our Facebook page. Alexandra is a final-year Economics student at the London School of Economics and Political Science. As President, she will be charting the strategic growth of the London branch. She has been involved in CCN since her first year of university, first serving as Deputy Engagement Manager and then Vice President. Her interest lies in the aviation industry, and she has interned at Singapore Airlines and a global aviation and aerospace consulting firm. Jonathan is currently a final-year Economics undergraduate at the London School of Economics and Political Science. 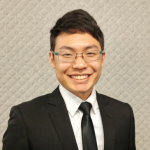 In his second year, he worked on a clean-tech project with CCN, which involved exploring and evaluating growth financing strategies for a wastewater management company. This summer, he worked in the London branch of Kaiser Associates, a boutique strategy consulting firm. Previously, Jonathan also interned in a government economic agency in Singapore, responsible for helping local companies to grow and promoting Singapore as a trading hub. Aside from studies and work, Jonathan enjoys reading, playing and listening to jazz. 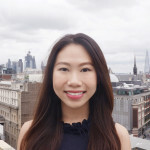 Chang is a second-year Economics student at the London School of Economics and Political Science. She previously worked on a Ghanaian agricultural start-up project with CCN, in which her team proposed marketing, expansion, and financing strategies. In her current role as Vice President (External), she oversees client acquisitions and relationship management, and is also assisting with training and recruitment. Chang’s hobbies include reading, writing and exploring new places. 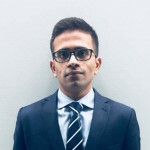 Keshav is a recent BSc Statistics, Economics and Finance graduate from the University College London. As one the Vice Presidents (External) of the London branch, he is responsible for building and maintaining ties with CCN London’s partners. He previously served as an Engagement Manager for his CCN project team. His interest lies in the consulting industry and he has completed internships at JP Morgan and Malayan Banking Group to date.